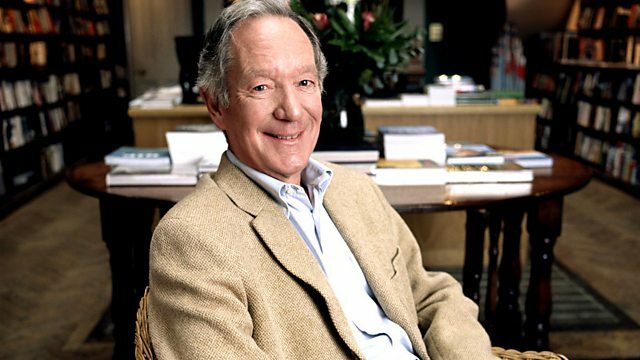 Combative, provocative and engaging debate chaired by Michael Buerk on the topic of hypocrisy. With Matthew Taylor, Giles Fraser, Anne McElvoy and Melanie Phillips. Of course it's a headline writer's dream. A peer of the realm and chairman of the Lords privileges and conduct committee, snorting cocaine with two prostitutes and all at the public expense. But none of the lurid headlines has bettered Francois de la Rochefoucauld's pithily memorable line that hypocrisy is the tribute vice pays to virtue. Although penned in the 17th century it's a phrase that has particular resonance today when it often seems almost any sin in public life can be forgiven except the sin of hypocrisy. But hypocrisy is more than just a handy stick with which to beat the rich and famous. It's a useful moral category, because it helps define virtue. When one is no longer a hypocrite, but merely unlucky to have been found out, the necessity of virtue itself disappears. But it's also a tricky concept because our own moral boundaries are themselves so often flexible. In our collective disapproval of sexual 'misbehaviour' we are often wildly out of sync with what people actually do in private. A million people in the UK are now wondering if their membership of the adultery website "Ashley Madison" (motto: "Life's short. Have an affair") will be exposed after it was hacked. Doesn't a brazen piece of hypocrisy feel refreshingly honest in an age of subjective individualism that can so cynically tolerate such moral inconsistency? Of course we're all hypocrites sometimes - does that matter? If we end up setting the moral bar so high that everyone will at some at point fail the hypocrisy test will the result be a kind of moral paralysis where it's safest not to espouse any moral ideals at all? Who dares to cast the first stone? The Moral Maze on hypocrisy. Check out the claims made in news stories with this interactive tool.